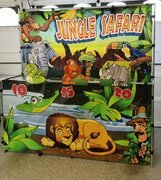 The Jungle Safari frame game is a carnival style wild and colorful jungle animal toss game for kids of all ages. Compete with your family and friends. 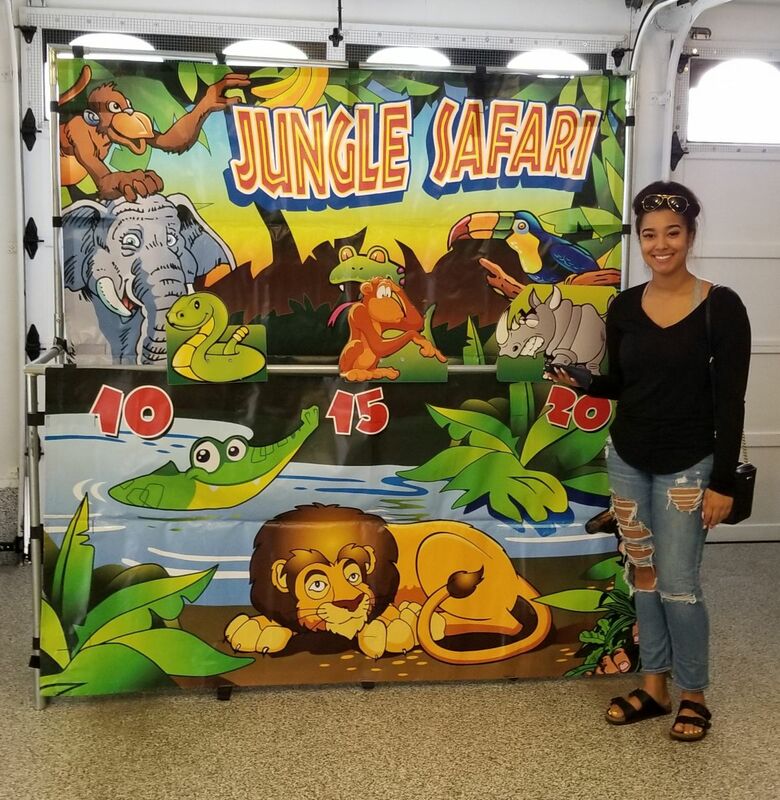 Bring the feel of the carnival to your party or event. 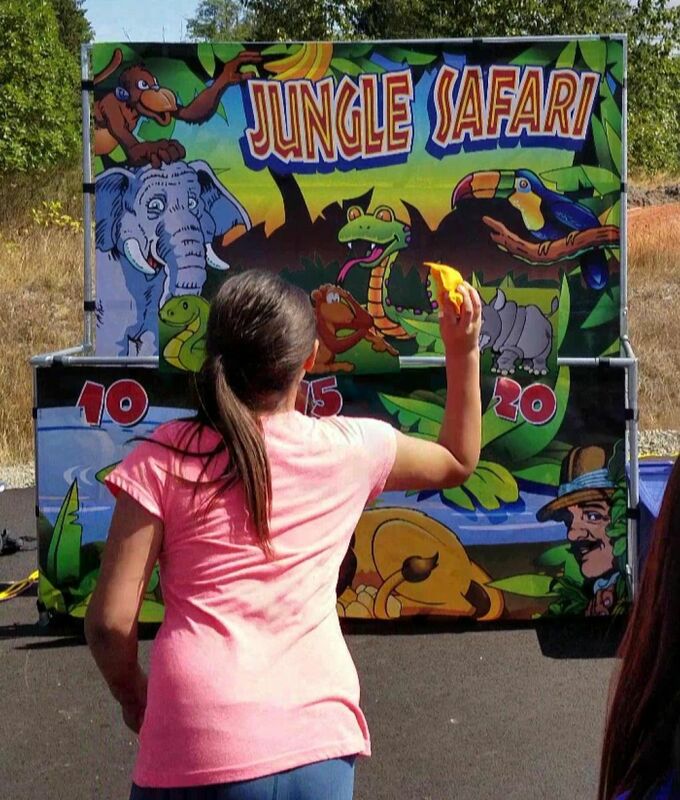 Bright and colorful graphics, this game can be used indoors and outdoors.